they can become a valuable source of income. The are several ways to make money online without any stock or a bricks and mortar business. The two easisest are affiliate marketing and advertising. With display advertising using googles adsense or any of a number of similar alternatives, you dont even have to sell the item. As long as your content is relevant, the visitor to your site is highly likely to click. The trick to becoming successful is driving traffic to your website. The higher the traffic volume the more your income will grow. So in simple terms how does it work? Successful people do what they know. Think about your life and your interests. Blog about them. It could be anything from fishing or playing golf to building sheds or fitness and weight loss. Choose something you know to start with. This will make growing your blog a lot more fun and youll experience the motivation to keep going. 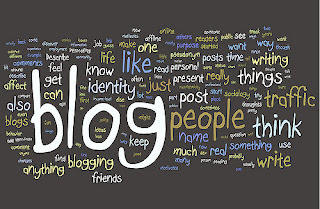 Build a website or a blog. This will be the first and most important of all your web assets. You dont have to pay expensive hosting fees and there are plenty of free sites to begin with. Our quick start course takes you through this process step by step and you can even build a site yourself in a few hours. Although you can use Adsense and some affiliate programmes on a subdomain of Google, Weebly or Wix your SEO will improve dramatically once you have a domain name. having a domain name will also boost your aceptance rates with advertising aggregators. You will also be able to find these advertising sources in our guides. Your Web assets other than your websie, landing page or blog will become the most valuable ranking and visibility tools that you own. Initially these assets will be Social Media pages and streams such as Facebook, Twitter, Google+, YouTube and others. These will not only raise your ranking in Google and other search engines but will also serve to drive traffic to you r core landing page. remember that these sites acan be monetised too. Adsense feeds adverts to your site, that when a visitor clicks on the adverts, you get paid. This is the best source of revenue because you get paid for the click, not for the outcome. Affiliate links are a little more complex and you only get paid a commission once a product has been sold. However that said, the payouts are usually higher should the visitor that clicks through purchase the products. This is probably the hardest learning curve in the process, but once yu understand how to do it, your income will grow on autopilot. 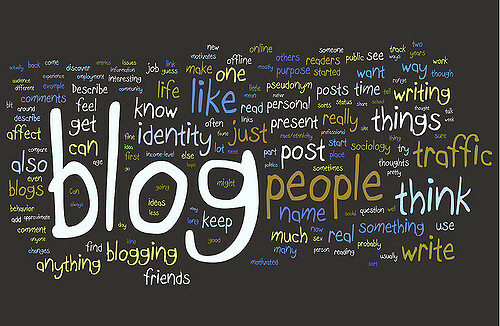 You simply need to remember how to maintain your blog. Of course once you begin to enjoy a small stream of income the temptation to build several other blogs will become apparent. Why not. Diversify and see your home business grow. Finally, never stop learning. Trends change, methods change. As long as you keep in touch with what youre doing and the tools to do it - youll steadily grow a lifelong income. TSB - could the IT debacle lead to deaths? How will my online business be affected by Brexit? Approaching online reputation build and repair.